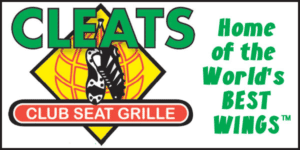 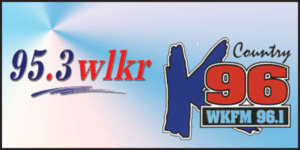 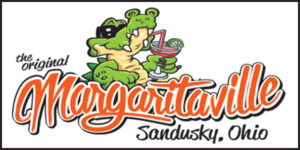 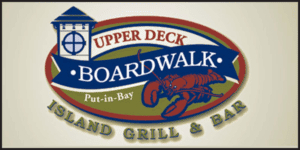 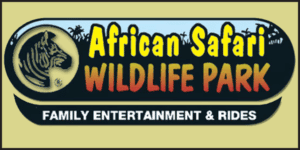 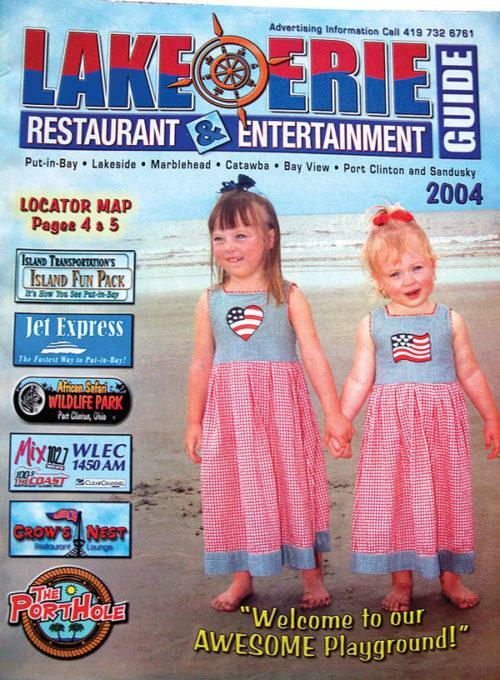 Serving Ohio’s Fun Coast for 19 years! 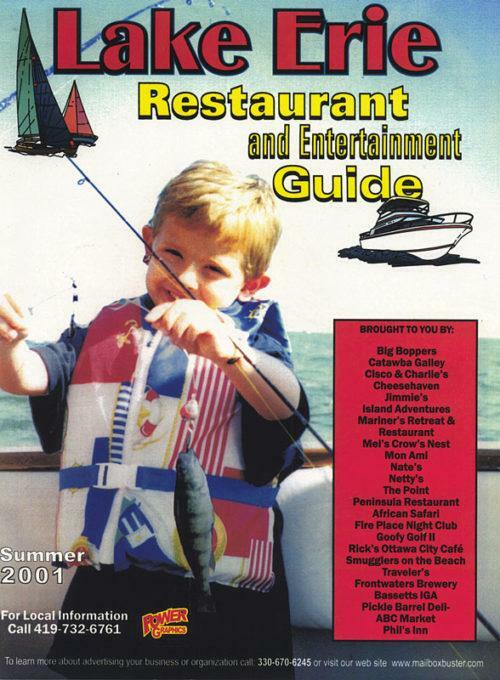 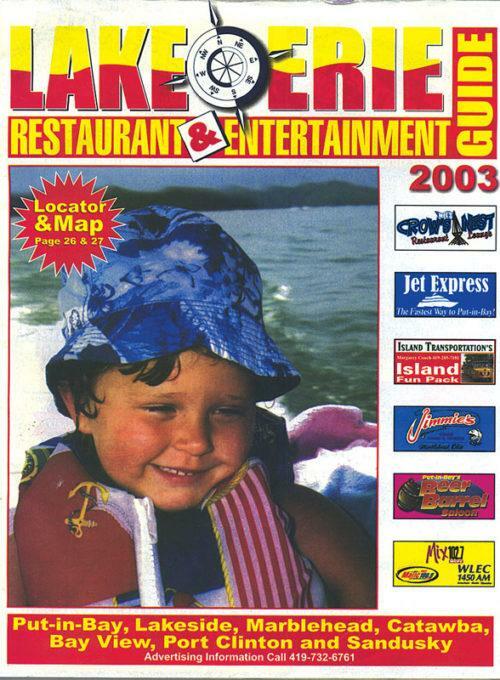 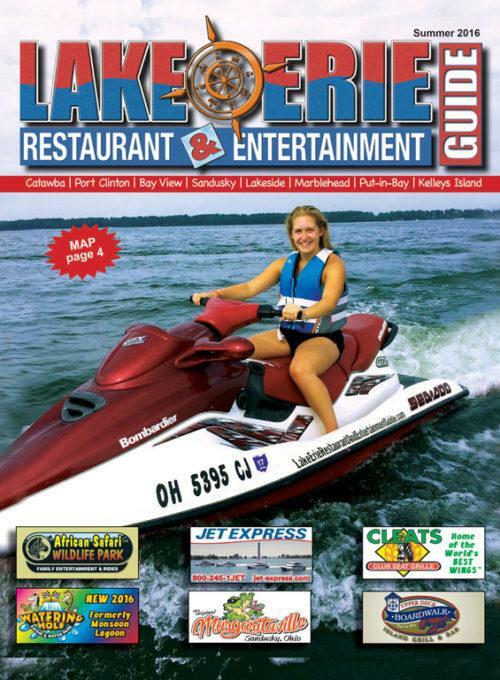 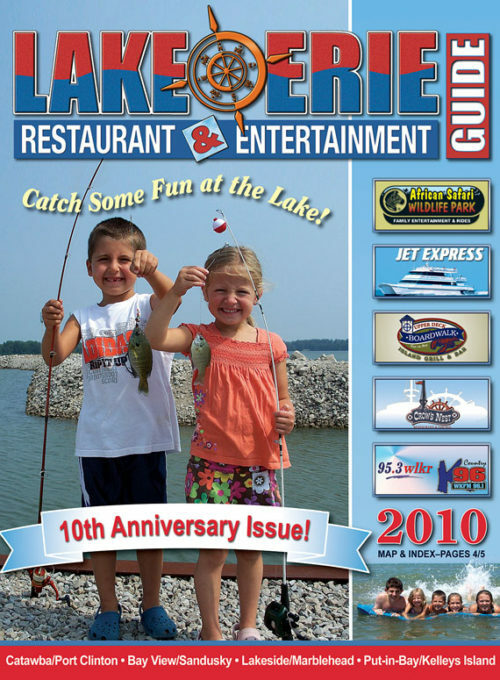 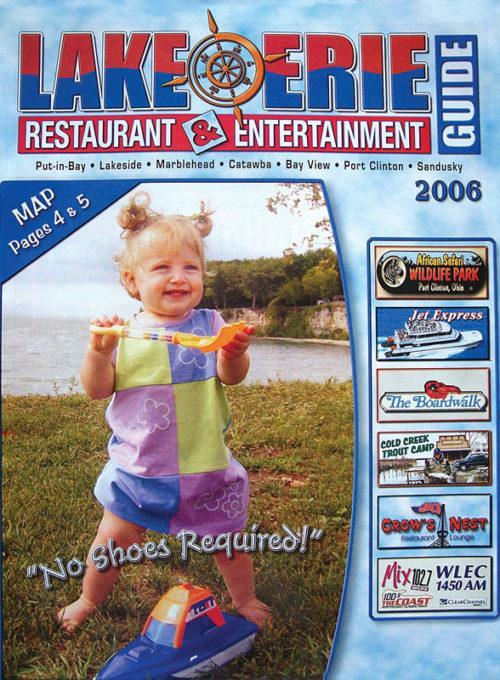 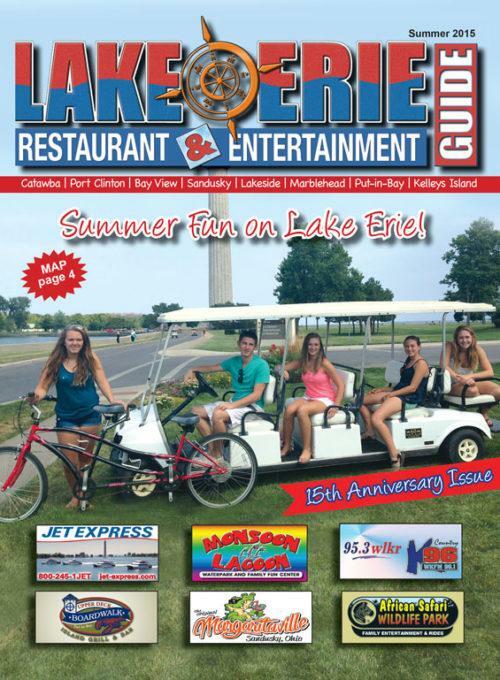 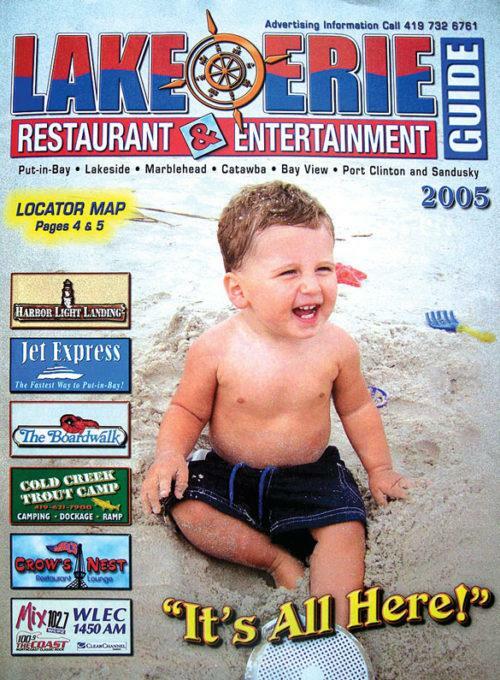 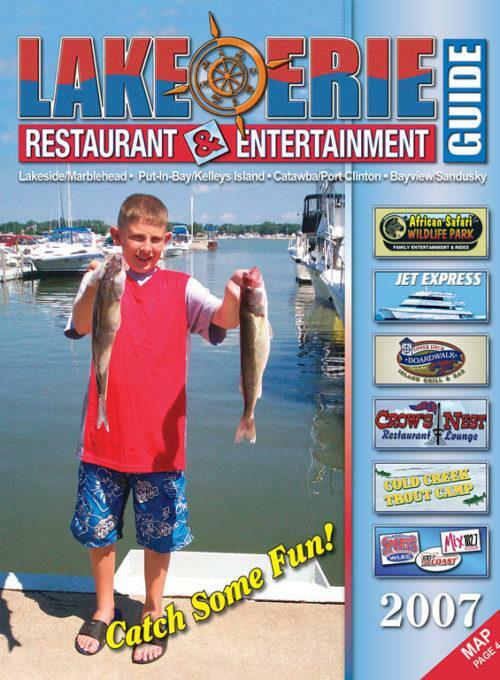 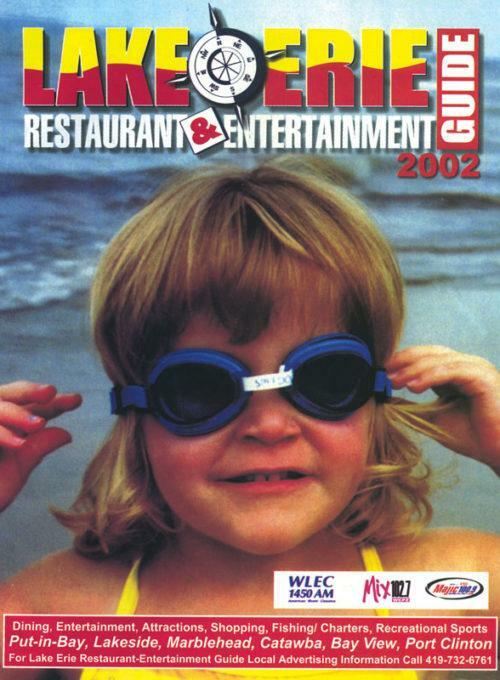 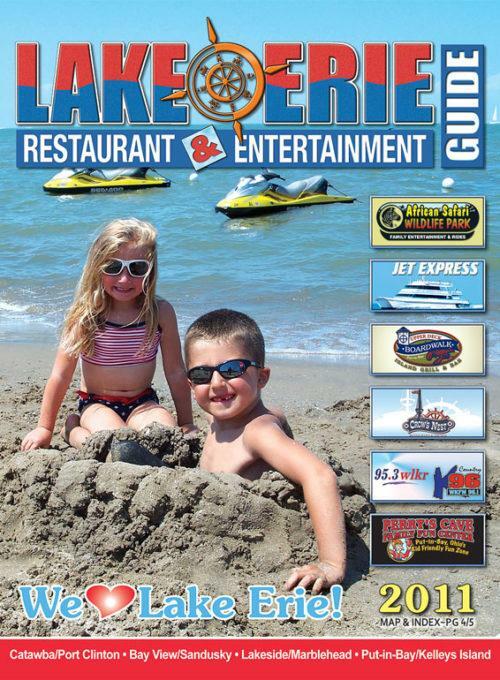 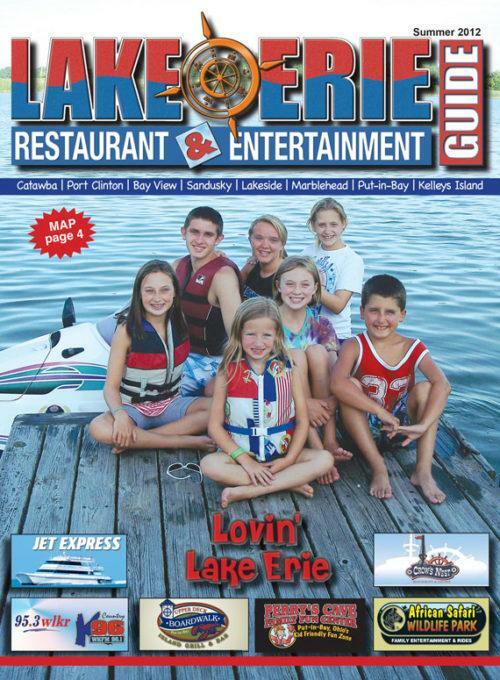 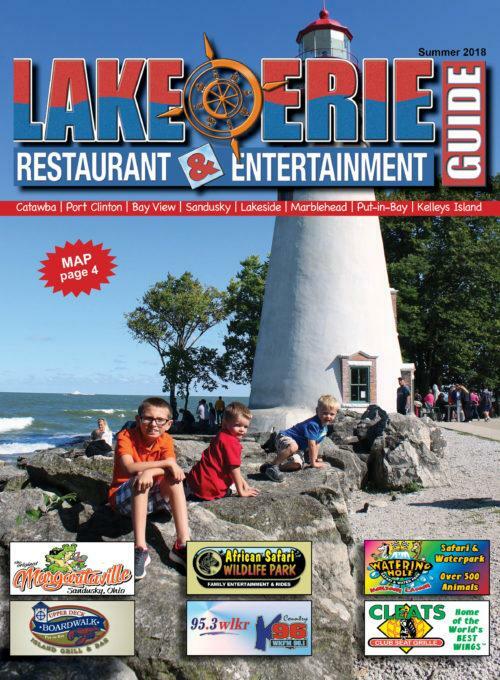 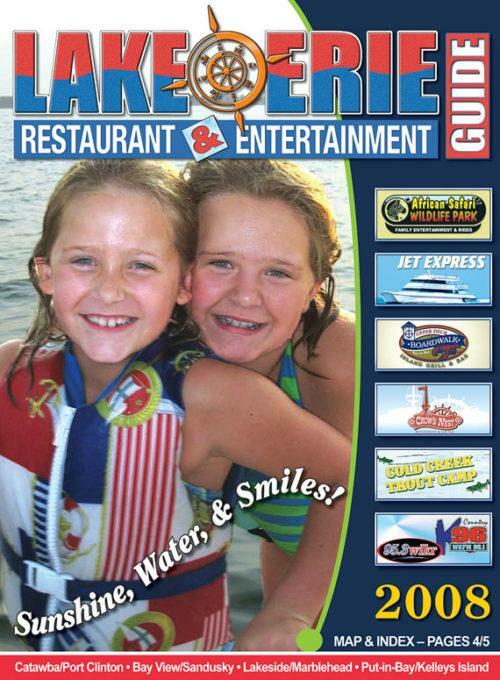 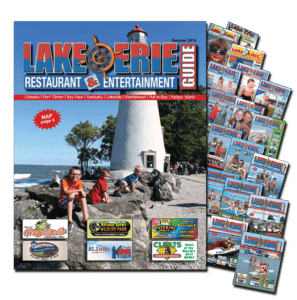 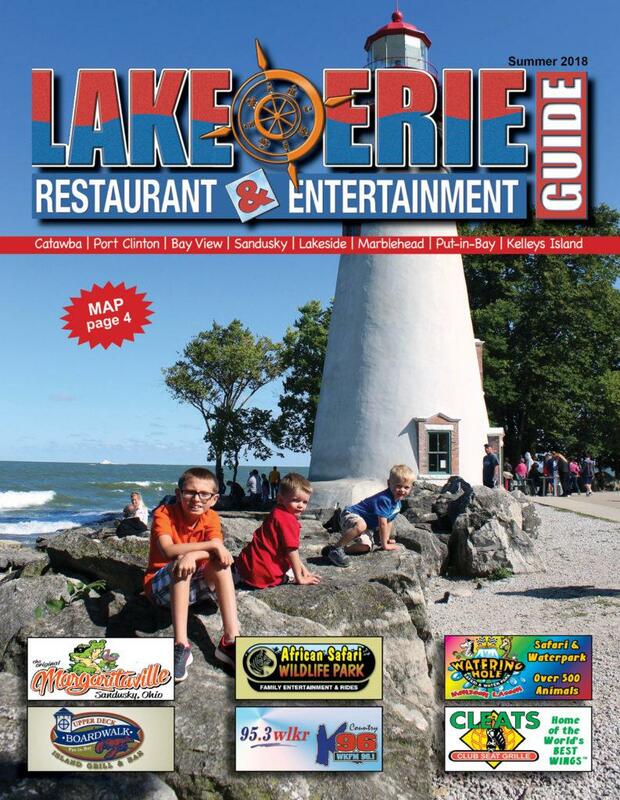 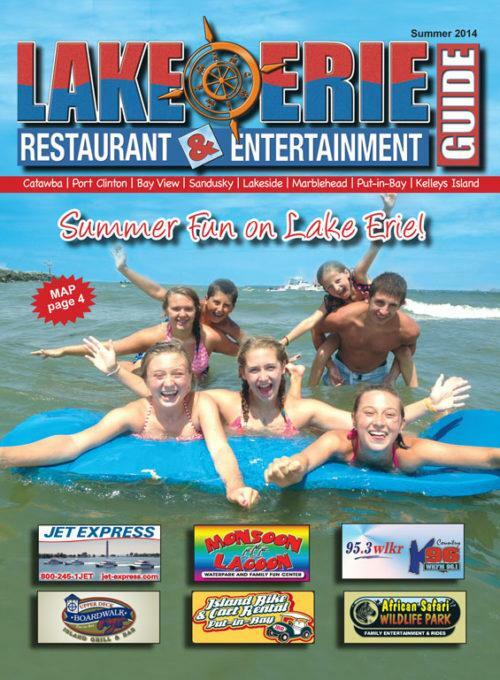 The Lake Erie Restaurant and Entertainment Guide is the vacation travel source for visitors planning a trip to Ohio’s North Coast and islands of Lake Erie. 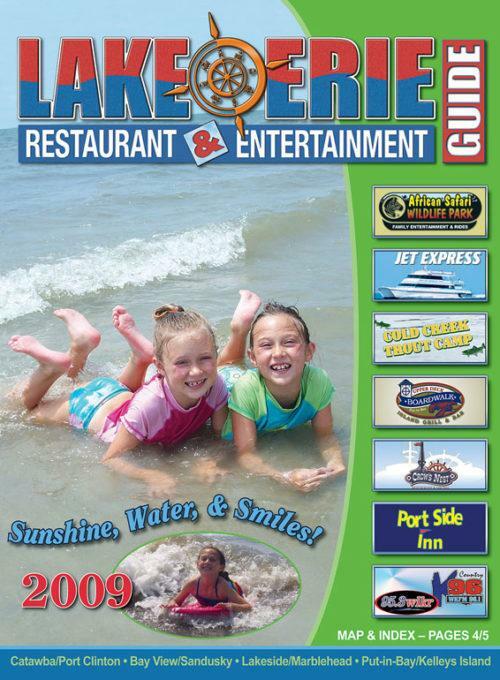 Find the restaurants, attractions, entertainment, shopping, transportation, fishing, lodging, and services to help plan a memorable vacation. 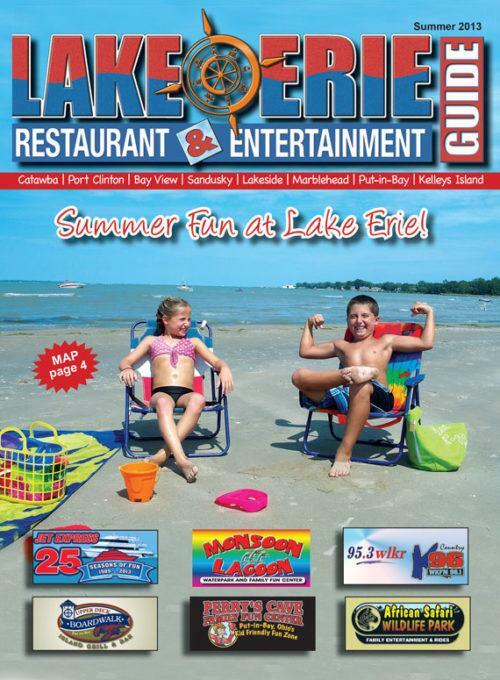 The Lake Erie shores areas of Catawba, Port Clinton, Put-in-Bay (South Bass Island), Kelleys Island, Lakeside, Marblehead, Bay View and Sandusky are full of activities for an enjoyable stay!